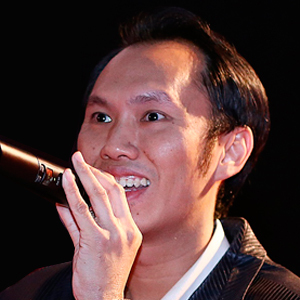 David Lee has years of experience as a film programmer, film reviewer, publicist and producer, having curated and organised several film festivals and events such as the Singapore Chinese Film Festival, the Singapore Heritage Short Film Competition and the inaugural Singapore Film Festival held in Malaysia. Effectively bilingual, David has reviewed movies for Good Morning Singapore, Capital 95.8 at Mediacorp and contributed regular film articles and reviews to InSing.com. E-von Yeung leads a creative and dynamic video production team at SPH Razor, the premium video network of Singapore Press Holdings. SPH Razor creates editorial videos for newsrooms and commercial videos for clients. With a passion for storytelling in video, she began her career with SPH as an online video news journalist at The Straits Times Online in 2006, covering breaking news and lifestyle stories. When Straits Times RazorTV launched in 2008, she took on the role of a producer-presenter for hard news, current affairs and entertainment/lifestyle shows, later specialising in Asian entertainment and food programmes. ET is the managing director of The Filmic Eye, an initiative focusing on film education, marketing, producing and distribution. He is also an adjunct instructor of film studies at the Wee Kim Wee School of Communication & Information, and serves as mentor for the annual Perspectives Film Festival. Compelled by the power and beauty of cinema, ET started writing reviews in 2007, and has built up a wide local and international reach with more than 1,300 reviews published on his website @Filmnomenon, winner of Best Individual Blog at the 2015 Singapore Blog Awards. 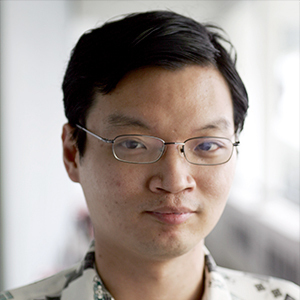 He also serves as programming manager in the Singapore Film Society executive committee. Trained in cinematography at Brooks Institute & directing at Beijing Film Academy, Ing How has also worked under Wu Nien Jen & David Cronenberg. Currently an Executive Producer at Mediacorp, his work includes Run Rachael Run, On The Rocks, The Noose in Brief, Sasuke Singapore, Makansutra Raw, The Big Shot, Makan Places: Lost & Found, and multiple awards winning series, The Noose,Ing How can also be heard weekly on Capital 95.8FM reviewing upcoming movies. Sanif Olek is one of the most accomplished and versatile Singaporean-based, television and film director since 1996. Besides directing highly-rated, multi-genre television programmes, he has been awarded “Best Director” awards 4 times for his television drama series. He graduated with a Film & Media Studies Diploma from Ngee Ann Polytechnic (Singapore) and Media & Communications from Murdoch University (Perth, Australia). He collaborates regularly with Singapore’s government ministries and their respective agencies for commissioned works, residency and public outreach programmes. In 2014 he presented a paper at the Seminar of SEA Literature organized by the SEA Literature Council. His debut feature film, Sayang Disayang was Singapore’s official entry to the 2015 Oscars® (Best Foreign Language Film). Prior to this, his short films have been winning awards and receiving critical acclaim for authentic Singaporean stories that portray raw human emotions. He is currently juggling between full-time television work, part-time lecturing, the occasional community work and working on several film projects. 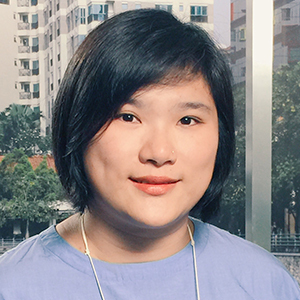 Assoc Prof Foo Tee Tuan, PhD is the Deputy Director of UniSIM Centre for Chinese Studies (UCCS) at SIM University (UniSIM), Singapore. He is one of the curators for Singapore Chinese Film Festival and he regularly contribute articles to Singapore leading Chinese newspaper - Lianhe Zaobao on media and Chinese culture related issues. 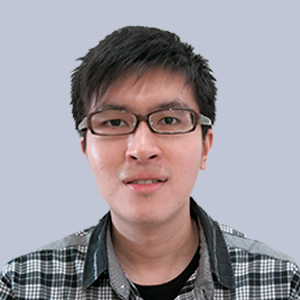 Before joining UniSIM, he worked at Nanyang Technological University, Singapore and Fu Jen Catholic University, Taiwan. Assoc Prof Foo had taught courses in TV production, global media, and Asian cinema etc. Eva Tang loves literature and films. 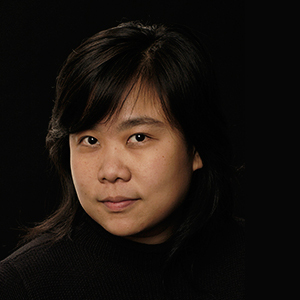 Her prose was unanimously awarded First Prize for Hong Kong’s most esteemed Chinese Literature Award when she was an undergraduate at the University of Hong Kong. She later earned an MA in Fiction Directing at the prestigious National Film and Television School (UK). Her student film While You Sleep(2002) was the first short film by a Singaporean filmmaker to be selected in the Venice Film Festival. Eva was selected for the 2009 Berlinale Talents, 2010 Taipei Golden Horse Film Academy and Torino FilmLab. The Songs We Sang (2015) is her debut feature documentary, hailed by the local media and audience as one of the best films of the year, it has set a new box office record for independent documentary. Eva is currently working on her debut feature film. 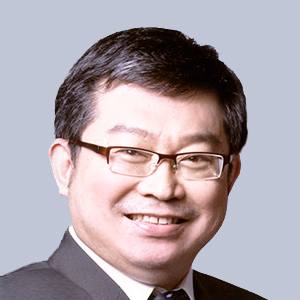 Dr. Wong Lung Hsiang is an educational researcher. 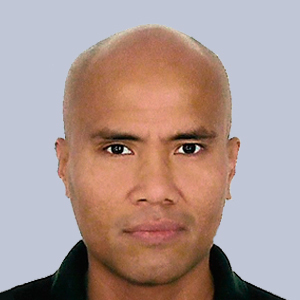 He is the winner of Distinguished Researcher Award 2015, awarded by Asia-Pacific Society for Computers in Education (APSCE), and is now the President-Elect of APSCE. He joined the Executive Committee of the Singapore Film Society (SFS) in 1996 and served as Treasurer and Secretary of the Society at different periods of time. He was a co-founder and a co-editor of the SFS film magazine “8 ½”. 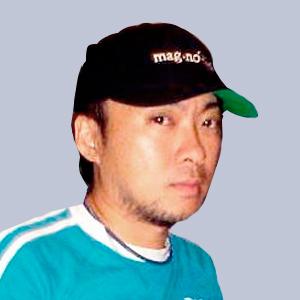 He has been a film reviewer for various local medias since 1997, curated “Beijing Film Institute Student Film Festival 2005” in Singapore and was a guest lecturer of Film and Media Studies, Ngee Ann Polytechnic. As a filmmaker, Rajagopal has won the Singapore International Film Festival's Special Jury Prize for 3 consecutive years. I CAN'T SLEEP TONIGHT (1995), THE GLARE (1996) and ABSENCE (1997) have been featured at international festivals around the world.Rajagopal also worked on stage for over ten years. He has collaborated with many notable theatre directors on projects such as MEDEA, MOTHER COURAGE, CAUCASIAN CHALK CIRCLE, BEAUTY WORLD and PRIVATE PARTS. 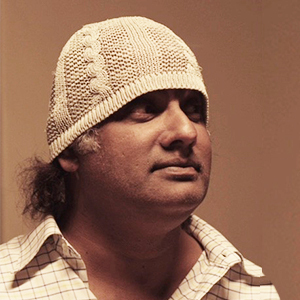 After an 11-year hiatus, he appeared in the role of King Lear in THE KING LEAR PROJECT at Kunsten Festival Des Arts in Brussels and at the Singapore Arts Festival in 2008.In 2012, K. Rajagopal was a recipient of the New Feature Talent Grant from the Media Development Authority of Singapore. A YELLOW BIRD is his first feature film.